Plaid is everywhere this time of year. After all, nothing feels more Christmasy than a red and green plaid jacket. But we prefer to broaden our horizons a bit. Thankfully, the fall collections agreed, offering up plenty of checks to balance out our winter wardrobes. The wider-spaced weave popped up on quite a few runways. At Balenciaga, it helped stabilize one of Demna Gvasalia’s off-center outsize coats that street style stars fawn over. Loewe gave the pattern some edge with leather strappy accents providing a 3-D effect. While Off-White tripled-down on checks, but broke things up with a bright blue hoodie. Emporio Armani riffed on the traditional black and white checked pattern by adding in pops of red and variations on width. Coach’s came in earth-tone shades, often covered up by furry outerwear. And Mara Hoffman was all about matching separates with her tops and bottoms coordinating and clashing at the same time. Out on the street, showgoers for both the Fall 2017 and Spring 2018 collections embraced checked pieces. 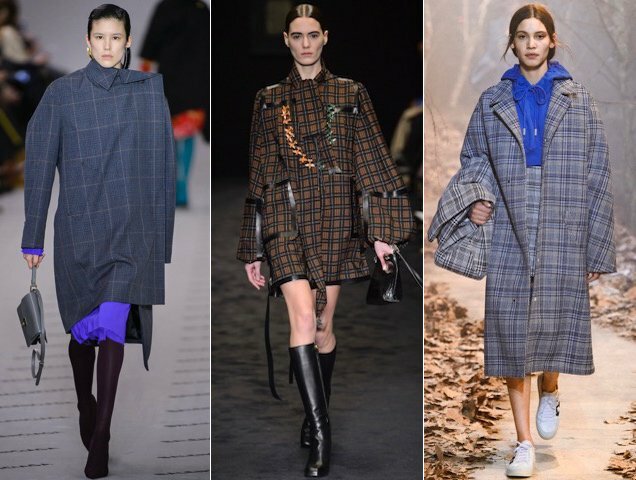 From the classic blazer, slightly oversized to suit the current climate, to grunge-era multicolored button-downs and even a skirt/pant hybrid, they certainly checked all the boxes. 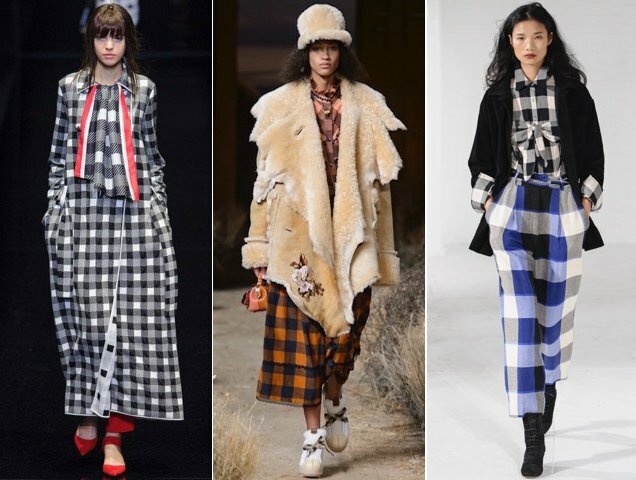 The great thing about checks is they feel fresh no matter the season (so they will still work in your wardrobe come spring). 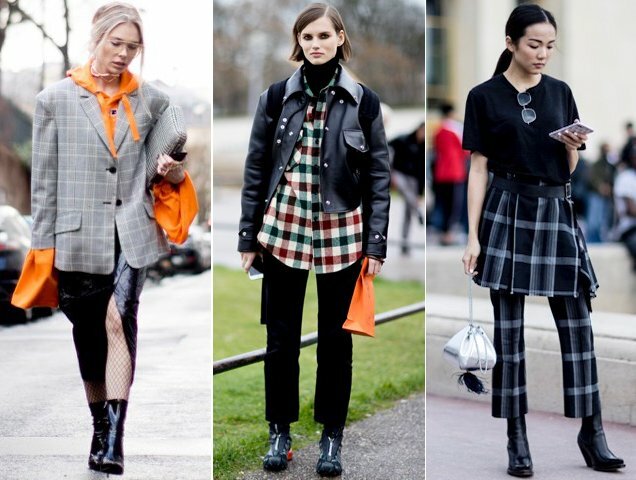 Check out 16 of our favorite checks and plaids in the slideshow below. 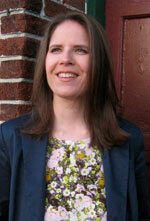 Wear the dresses with turtlenecks and tights for now; pair the blazers and trousers with crop tops after mid-April.